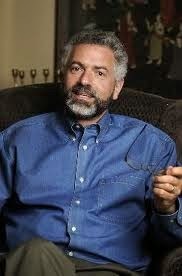 Today we have the 2nd part of a 3-part interview with Michael Gurian. Michael is a marriage and family counselor in private practice and the New York Times bestselling author of twenty six books published in twenty one languages. Check back for Part 3.